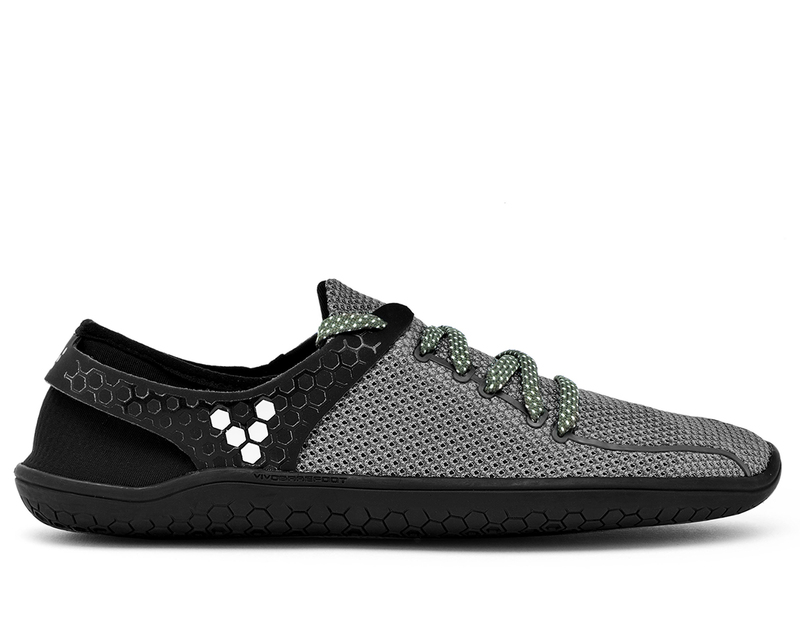 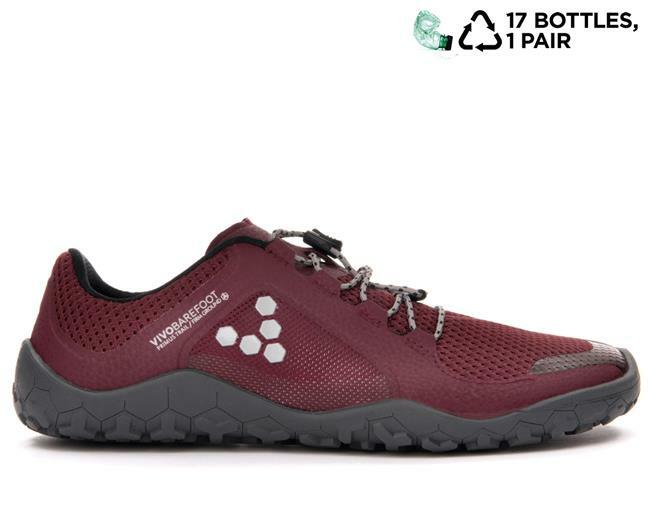 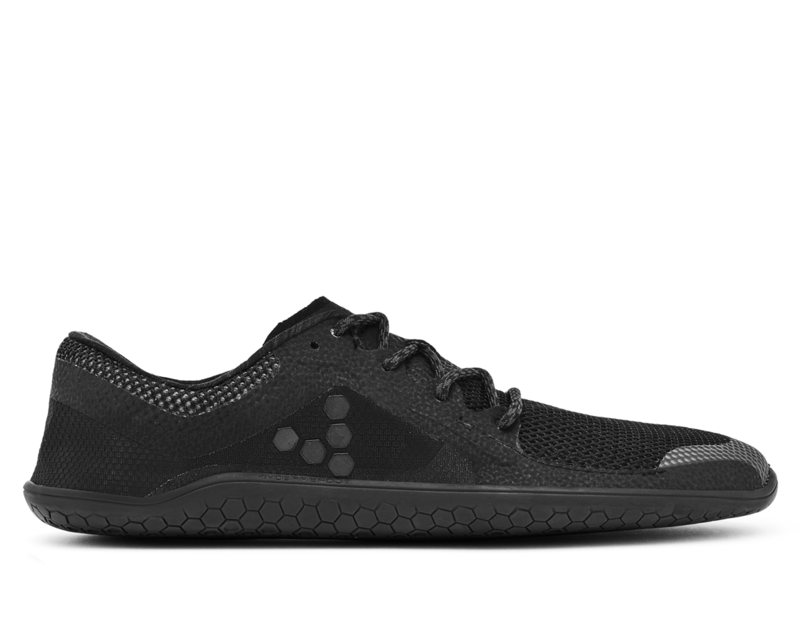 Primus is our lightest and leanest barefoot exercise shoe. 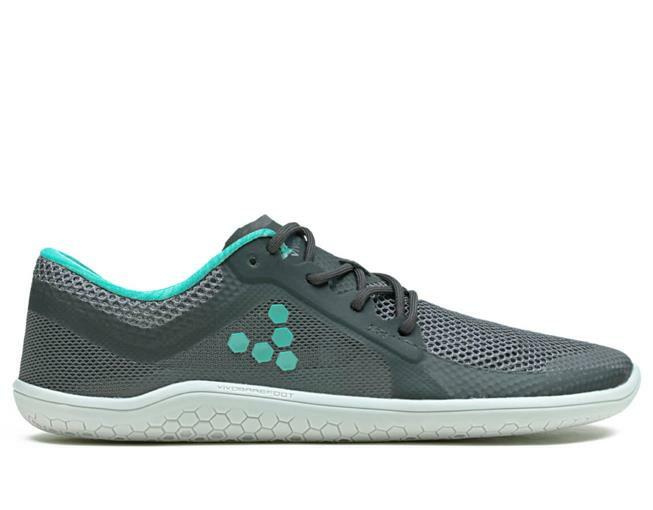 Discover natural movement and put your feet in control for every road run, walk and workout. 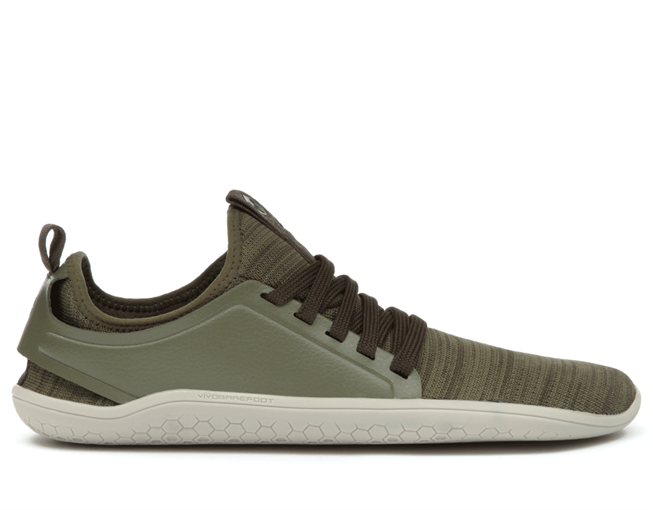 The unlined vegan upper and super-thin sole lets you train hard while working on your technique. 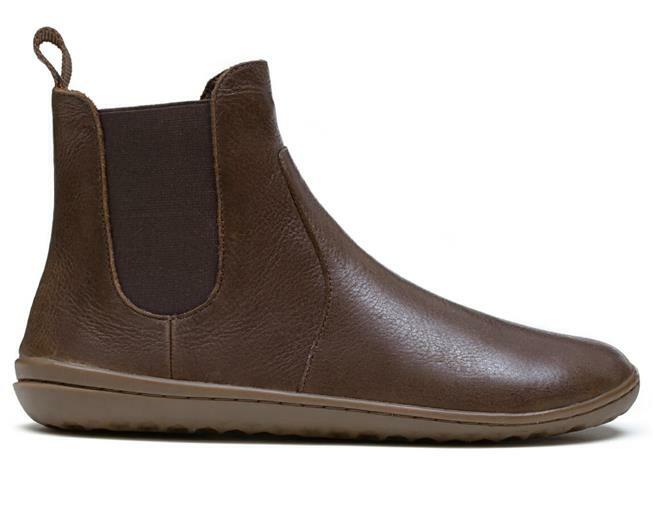 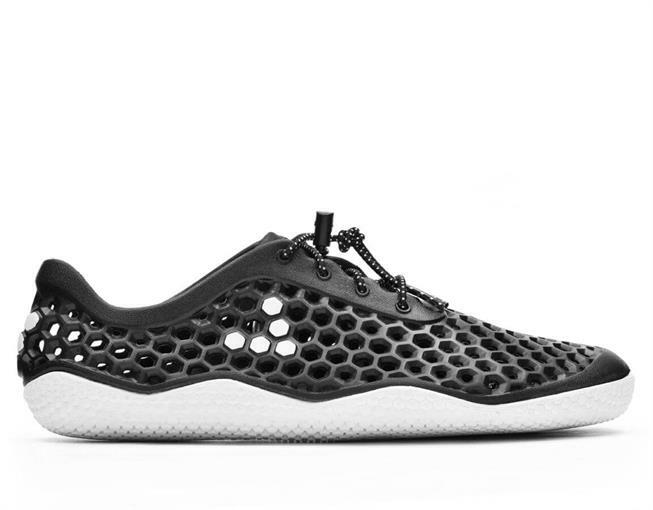 The vegan Wing is a refined, minimalist performance shoe that lets you live barefoot. 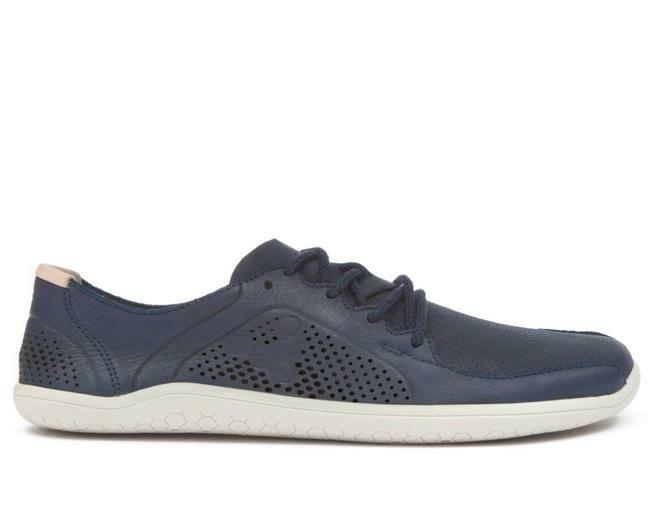 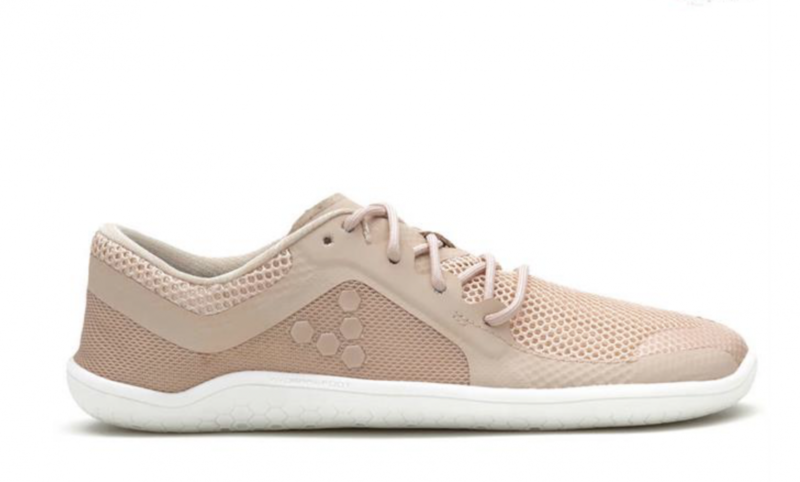 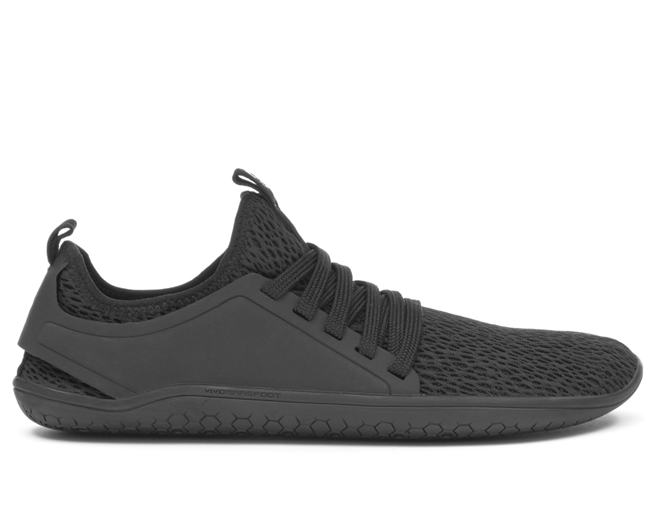 Its lightweight, super-low profile makes it the perfect sneaker for yoga, gym and indoor exercise classes. 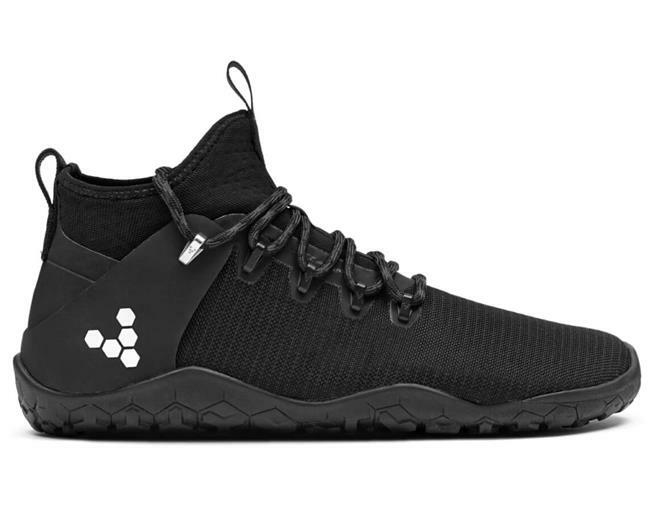 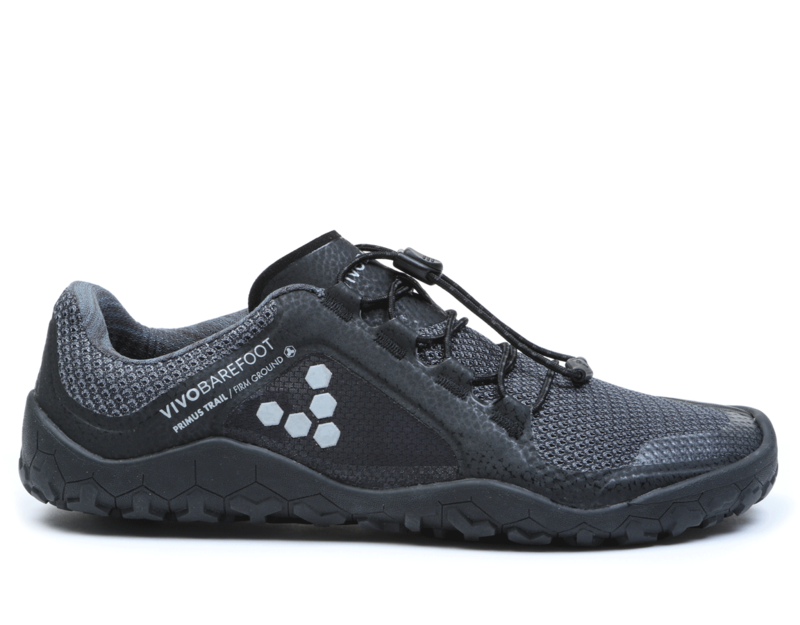 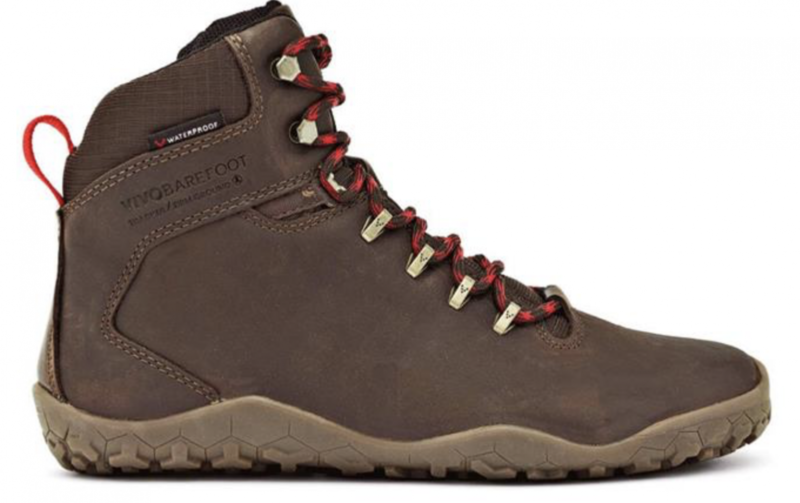 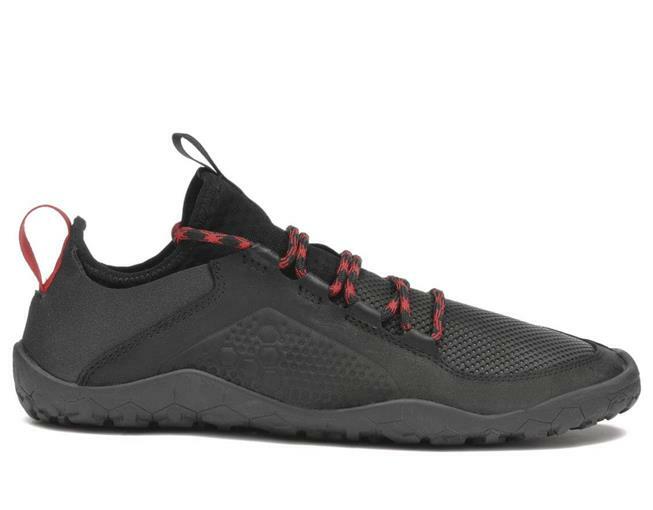 Primus Trail FG is Vivobarefoot’s off road all-rounder. 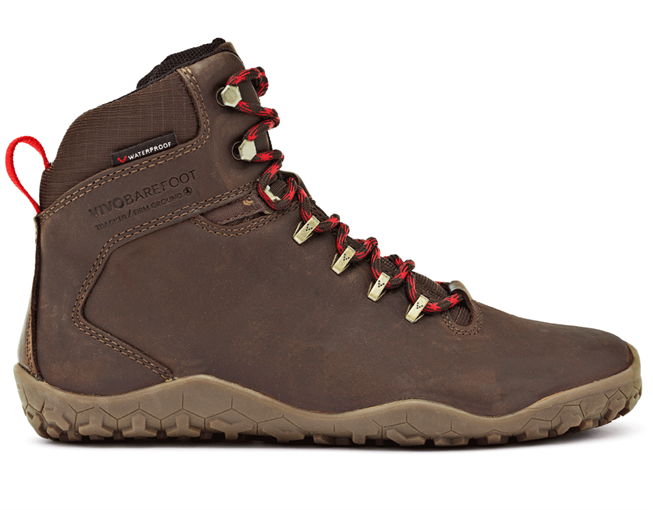 The low-profile chevron shaped lugs are built for well-trodden trails and rocky, muddy natural terrains. 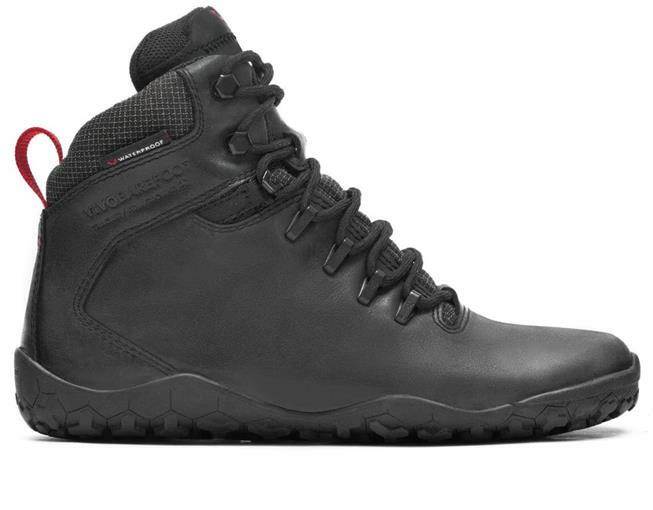 It works for short busts through the city too, en-route to the hills and mountains. 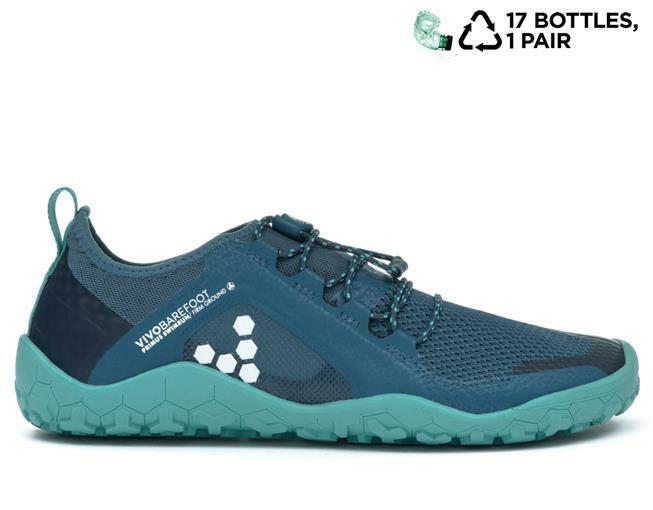 The Primus Trail Swimrun is designed for endurance over land and sea, with a lightweight construction and sock-like ankle fit. 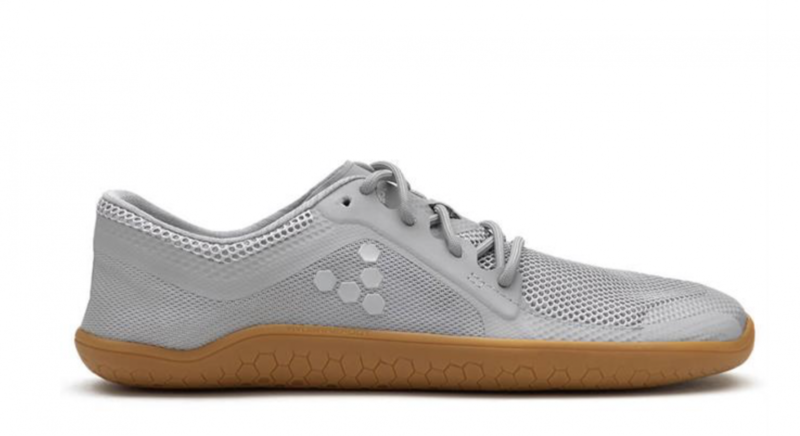 It has a quick-draining mesh for minimal water weight and low-profile lugs for off road traction.